Our Massage Therapists have advanced training in Pain Management Massage, Lymphatic Drainage, Medical Massage, Deep Tissue Therapy, Gentle Relaxation Classic Massage for Stress Prevention, Hot Stone Massage, Sports Massage, Pregnancy Massage, Traditional Thai Massage, Ashiatsu Oriental Bar Therapy, Chair Massage, Couples Massage, Couples Massage Training Classes. We have other therapists who specialize in Reiki, Acupuncture, Hypnosis and Zero Gravity Therapy..
Franci is a Certified Medical Support and Pain Management Hypnotherapist with over 600 hours of training. She is also trained or certified in several advanced areas including birth hypnosis and NLP. Hypnotherapy changes behavior by helping you change your thought process. Franci has had a passion for this field of study since first discovering it while obtaining her Bachelor of Science degree, with concentrations in Psychology and Education, in 1993. 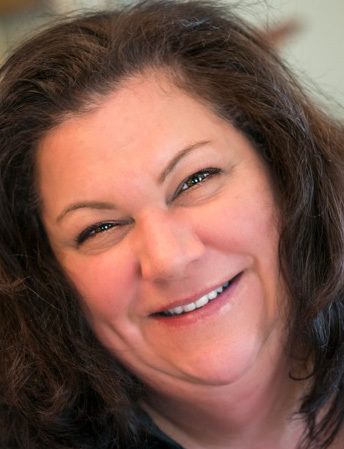 Franci graduated from Connecticut Center for Massage Therapy in 1997 and started A Healing Trail Wellness Center as a one-therapist office on Main Street in Torrington. The office has since grown to 20+ therapists with over 14,000 clients. Her Massage Therapy work focuses on chronic neck, back and TMJ issues. Franci's background includes work in OSHA training, worker's compensation injuries, on-site worker's safety, ergonomics and EMS, along with years of working in a hospital setting. Franci lives in Harwinton with her two dogs, Venus and Cooper. 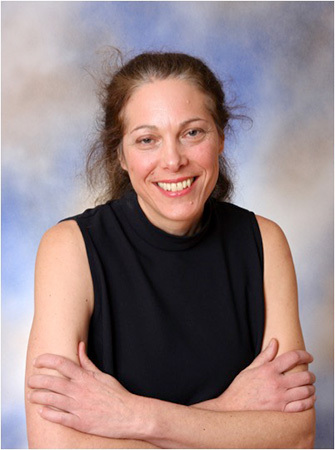 Jenny Royer is our most experienced Therapist. She specializes in Lymphatic Drainage for post-surgical therapy. After completing her BS degree, she went to work in a physical therapy office while she attended Massage Therapy training. 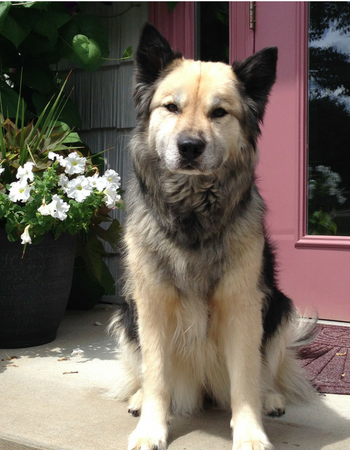 Because of her advanced training in many areas, Jenny sees many of our most complicated cases. She graduated from CT Center for Massage Therapy (CCMT) in 1997 and has been a full time Therapist at A Healing Trail since 1998. Jenny is available in our Harwinton office Monday thru Saturday. 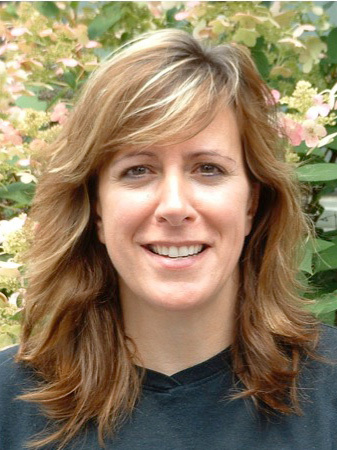 Beth is a Connecticut Licensed and Nationally Board Certified Massage Therapist who graduated from the Connecticut Center of Massage Therapy in 2000. She is certified in Prenatal Massage and also offers Medical Massage, Pain Management, Myofascial Release, Sports, Deep Tissue and Hot Stone Massage sessions. Beth has special insight into Sports Therapy because of her Pilates training and exercise physiology background. Beth has been with A Healing Trail since 2002. When she’s not at a Cape Cod beach, Beth enjoys running, bike rides, and searching for the perfect cup of chowder. She and her husband John have two wonderful children. 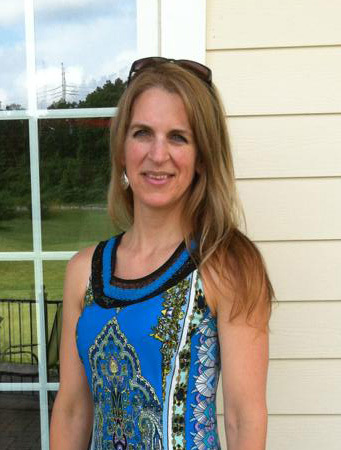 Jennifer has been with us as a full time Massage Therapist since 2003. She provides Hot Stone, Deep Tissue and classic relaxation massage. She is also a certified Aesthetician and provides all our skin care services including the "Ultimate Facial" which is a combination of a classic facial, Synergie facial sculpting, microdermabrasion and either infrared or blue light therapy. SPECIAL: $15 off your first 1.5 hour Microdermabrasion appointment with Jennifer! Use code JS when you schedule on line. Christy recognizes the importance of a mind-body-spirit philosophy to wellness. Her 24 years experience in traditional healthcare enables her to offer clients a unique perspective to achieving whole-body wellness. Through gentle relaxation techniques, deep tissue massage, energy healing, acupressure and Reiki integration, Christy is committed to helping her clients achieve the most from their therapeutic massage sessions. Christy graduated from the Connecticut Center for Massage Therapy (CCMT) with honors. She is continuing her studies in holistic and alternative medicine. 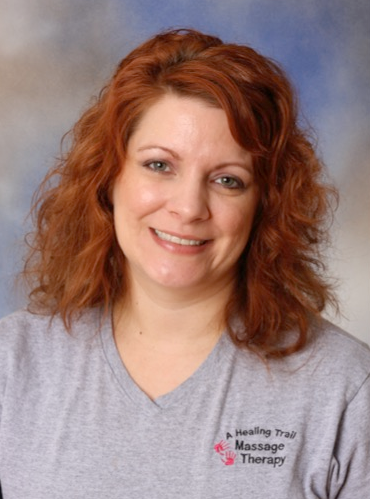 After many years of working as a Medical Technologist in our local hospital blood bank, Marita switched to Massage Therapy and graduated from CCMT in 1999. She does sports massage, deep tissue and hot stone therapy. Marita has been with A Healing Trail since 2002. Sarah is interested in keeping clients balanced with massage as an integral part of their whole wellness picture. 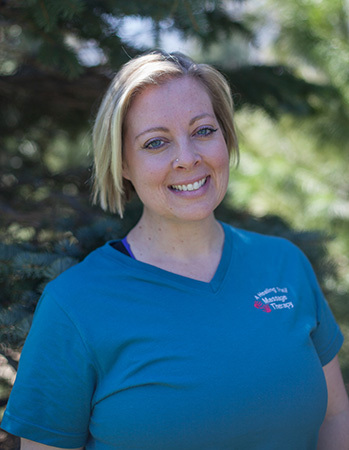 Her passion is to work with clients on the importance of their at-home practices such as stretching and proper body mechanics, along with the importance of their massage session. Sarah specializes in sports massage, deep -tissue work, and relaxation and stress reduction massage. Sarah is a CT Licensed Massage Therapist, who graduated from The Connecticut Center For Massage Therapy in 2005 as part of The Wellness Program. Sarah is a stay at home Mother to a young daughter, and has worked part-time with the Healing Trail Team since 2008. 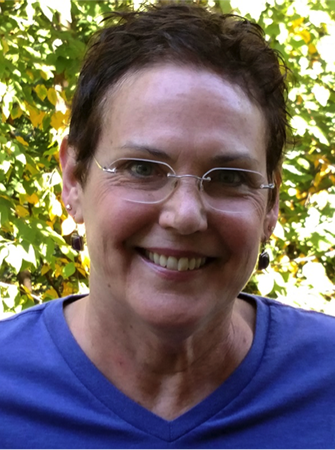 As a 1995 graduate of the Connecticut Center for Massage Therapy, Gail is experienced in Medical, Pain Management, Deep Tissue and Classic massage. She is also a certified Transformational Energy Healer. Gail lives on a farm in Goshen where she cares for her family, her family business and her horses. Nicole's years of experience as a dance instructor gives her special insight into sports injuries. She has her certification with the National Academy of Sports Medicine and the American Council on Exercise. She graduated from CCMT in 2005 as a CT licensed Massage Therapist. Nicole has been with A Healing Trail since 2007. As a Connecticut licensed massage therapist, who graduated from the CT Center for Massage Therapy, Janine takes time to listen to her client’s specific needs for each session. She taps into her variety of experience for techniques to tailor each massage session. She has a calming touch with the ability to work as deeply as needed. Janine is available for Gentle Relaxation, Hot Stone and Deep Tissue massage. She has experience with myofascial release and scar tissue release. She purses continuing education classes on a regular basis to learn advanced modalities. Becky is a graduate of the Connecticut Center for Massage Therapy. She is also a Certified Yoga Teacher (RYT) as well as a Certified Personal Trainer. She teaches various group fitness classes including stability ball, aqua fitness & boot camps with her main focus centering around stability, balance and strength. Her background in the fitness and health industry has deepened her understanding of the importance of wellness in our lives and how important massage therapy is in that relationship. It is Becky's belief that a holistic approach to healing offers more benefit than only treating symptoms. Her goal is to help clients achieve relaxation and wellbeing through Therapeutic Massage that restores not only their body, but also mind and spirit as well. Denise has a passion for supporting her clients in their pursuit of personal wellness through a nurturing and intuitive approach. 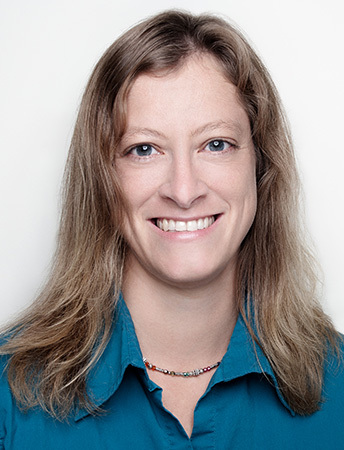 She is a CT licensed Massage Therapist and graduate from the Connecticut Center for Massage Therapy, with certifications in bodywork and Cranial Therapy from the Institute of Integrative Manual Therapy. She specializes in gentle relaxation and deep tissue massage as well as Cranial Therapy. Lola graduated with honors from the Connecticut Center for Massage Therapy (CCMT) in 2013. She offers a variety of massage/bodywork styles including; Swedish, Deep Tissue, Reiki, Hot Stone, Pregnancy, Sports, Myofascial and Chair Massage. She also plans on pursuing certification in CranioSacral Therapy and Acupressure. After graduation, she became a teaching assistant for CCMT's hands-on massage classes and then further expanded her role to become a teacher for the school's science department. Lola combines both science and spirit with her knowledge and hands on skills together with her intuition and compassion. Her diverse experience allows her to customize each session to meet her client's needs. 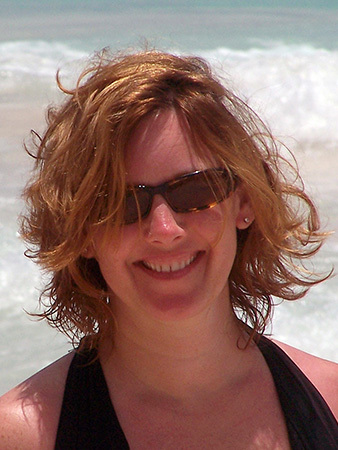 Mary Beth has been a Massage Therapist for over ten years. She is a graduate of The Massage School, Easthampton, MA, and specializes in Advanced Pregnancy Massage, as well as Hot Stone, Deep Tissue, Swedish and Thai Massage. 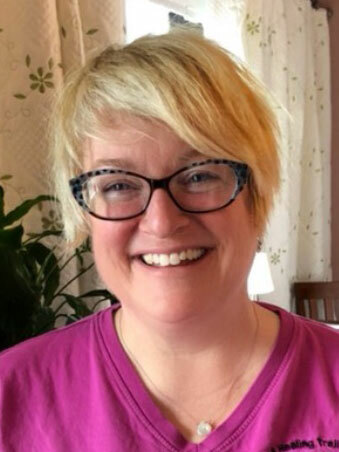 In addition, Mary Beth is an independent birth doula, assisting at births throughout central Connecticut. A happy wife and Mom, Mary Beth lives in Bristol with her husband and three sons. Heather's therapeutic massage style is a combination of nurturing Swedish elements and specific treatment work, while integrating elements of acupressure. She is available for gentle relaxation massage and deep tissue work. 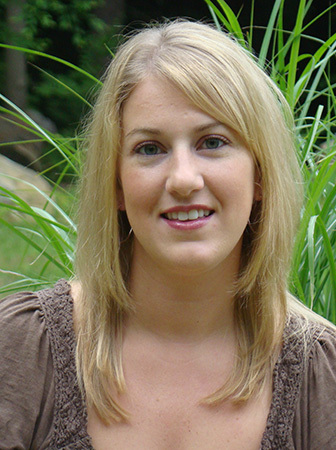 Heather is a graduate of the Clinical Program at Connecticut Center for Massage Therapy (CCMT). She is a former teaching assistant at CCMT and has assisted both anatomy/physiology classes and hands-on courses. 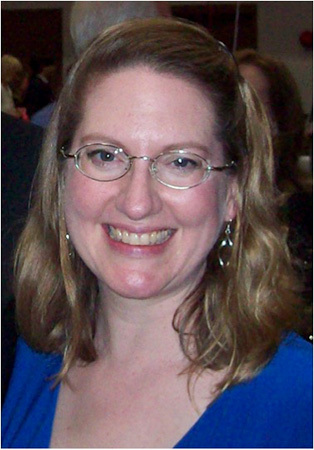 She is licensed in CT and NY and is a professional member of the American Massage Therapy Association (AMTA). Eileen believes that massage heals and rejuvenates the body, spirit and mind. She weaves a variety of techniques to create a restorative session that tailors to the needs of the client. 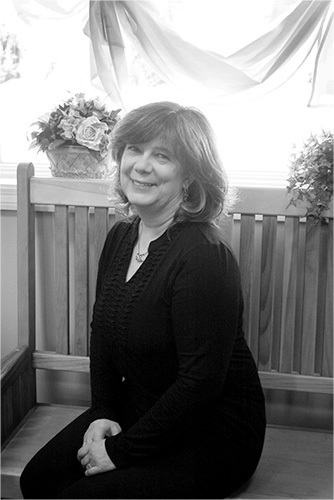 Eileen received a BS degree in Health Education and in 1993 graduated from the Connecticut Center of Massage Therapy. She has taken advanced educational training in Reiki, Shoulder and Neck Injuries, Carpel Tunnel, Infant Massage and Sciatica to name just a few. 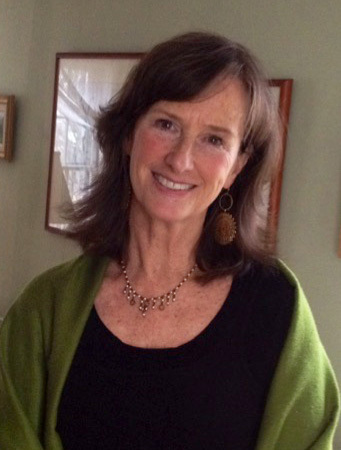 In 2008, Eileen obtained a Nutritional Counseling Degree from the Institute of Integrative Nutrition in NYC. Just this spring, she was also certified in Aromatherapy from the New York Institute of Aromatherapy. Eileen has been a vegetarian for 40 years, loves to cook, swim across ponds and walk in the woods. Lindsey graduated from the Connecticut Center for Massage Therapy and is a member of the American Massage Therapy Association. Lindsey aspires to give her clients the best experience possible. She provides deep tissue, gentle relaxation, hot stone, and pre-natal massage. 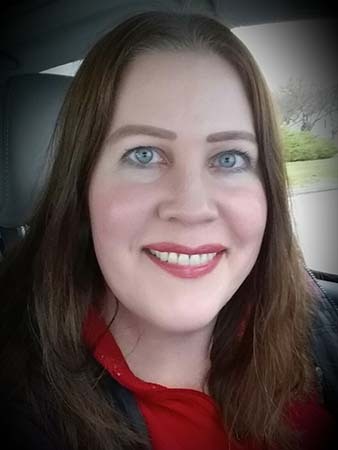 Lindsey seeks to continue to provide the best therapy possible to her clients by learning new techniques and skills with continuing advanced education. In her free time Lindsey enjoys hiking, water sports, cooking, and spending time with family. Laura loves using massage techniques to help alleviate stress and muscle adhesions to aid in pain management. 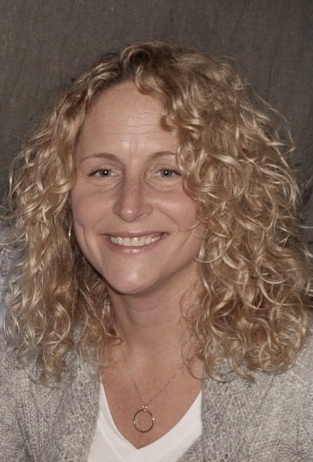 Laura offers deep tissue, sports massage, hot stone therapy, and energy healing by balancing the chakras of the body. By blending Western and Eastern theories, Laura brings balance and harmony to each client through mind, body, and soul. 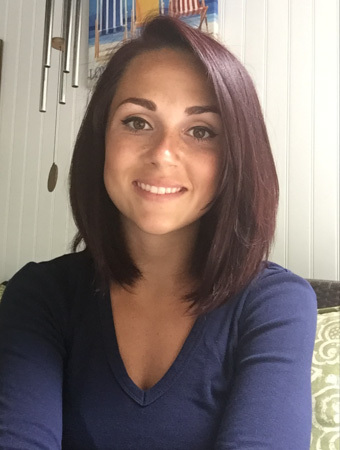 Laura graduated from The Center for Natural Wellness School of Massage Therapy in April 2012, and received her NY State License in March of 2013. After four years of working in NY, she received her CT State License for massage in May of 2016 right before moving into the Torrington area. 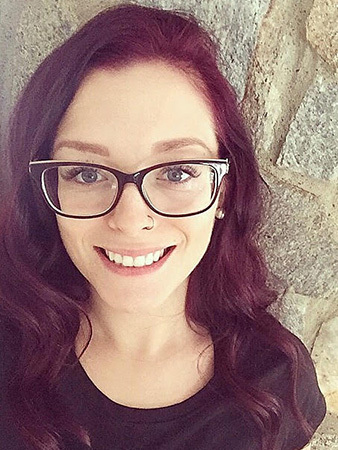 Ashlee is a graduate of CCMT, and is a CT Licensed Massage Therapist. She brings her excitement for promoting a wholistic lifestyle to her clients as she embraces her own passion for overall self-wellness. She integrates massage techniques to aid in pain management, general relaxation, myofascial release, stress relief, along with reiki and energy work. Her love for healing and connecting with others drives her motivation to make a positive impact in other people’s lives. 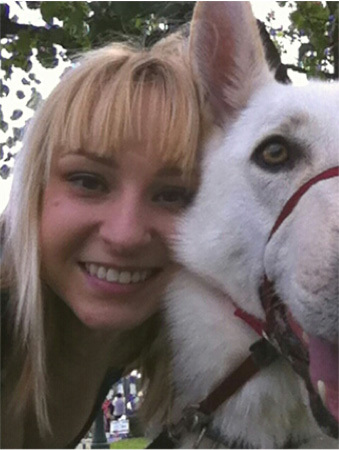 Ashlee lives on a small farm with her family, and has a love for animals and Mother Nature. Her hobbies include fitness, yoga, hiking, and running: therefore she combines massage therapy with her lifestyle which enables her to understand movement, muscle strains, cramps and adhesions in a very personal way. 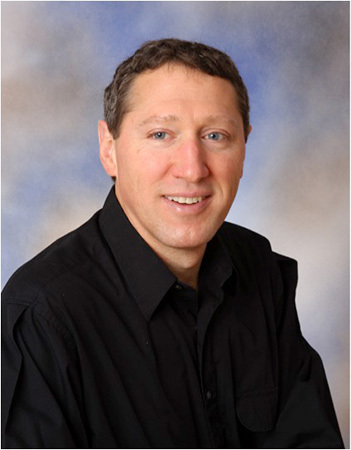 Dr. Mark Mashia is a chiropractic physician by training. 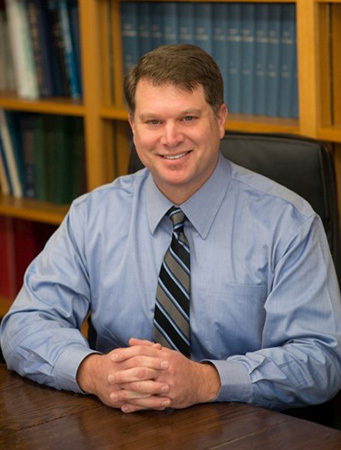 In addition to the practice of chiropractic medicine, he has also completed the certificate program in “Structural Acupuncture for Physician” at the Harvard School of Medicine. He practices a Japanese style of acupuncture based on the work of Master Nagano and internationally known Kiiko Matsumoto. He is also trained in the Mei Zen cosmetic acupuncture system for facial and neck rejuvenation. 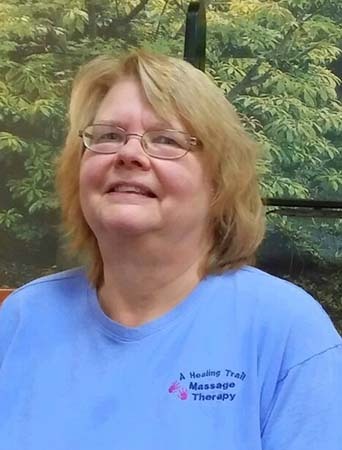 With 18+ years of experience as an Occupational Therapist and a Certified Hand Therapist, as well as Massage Therapy Certification from CCMT since 2011, Linda is able to provide you with massage for pain relief, relaxation, various orthopedic conditions, and soft tissue/scar restrictions. She can also provide energy healing, facilitated through her Reiki certification. She is looking forward to helping you to be your best through massage! 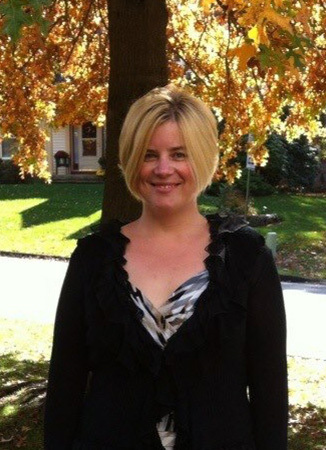 Liz tailors her massage to each individual client’s needs and physical abilities. In addition to Deep Tissue and Swedish Massage, Liz’s specialties include: Myofascial Release; Lumbar, Spine, and Pelvis; Headache and Cervical Pain and Foot Reflexology. Liz began her career in Massage Therapy over twelve years ago and is a graduate of the CORE Institute of Massage Therapy in Tallahassee, FL. She also completed coursework through the Steiner Education Group and the CT Center of Massage Therapy in Newington. Most of her experience has been in clinical settings or wellness centers which gives her broad experience in not only traditional massage techniques but also a wide variety of other massage therapies. Gary helped Franci start A Healing Trail in 1997. At first Gary continued to work his full time job until A Healing Trail grew to two locations in 2003. At that time, Gary joined the business full time. His work here is diverse. Not only does he take care of the maintenance of the Zero Gravity suites he also helps with Therapist and client scheduling and does all our plowing, mowing, gardening, computer IT, HVAC, plumbing and electrical… Gary’s background is in electronics. He worked for the defense industry for 20+ years. During that time, he traveled the world installing radar systems. We’re located on Route 4 near the Harwinton / Burlington town line.